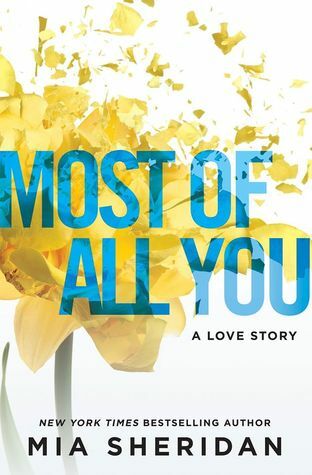 Most of All You is my first book by Mia Sheridan. I have her first book, Archer's Voice on my Kindle, I have never read it. 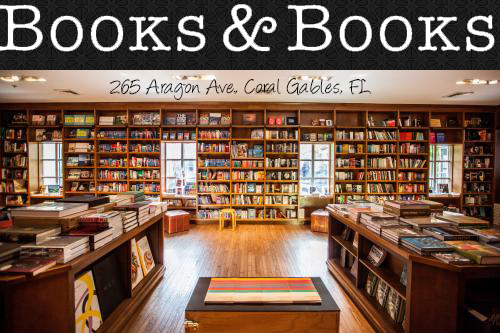 And I cannot tell you how many people have told me about that book. I So last month, when I went to Shameless Book Con, I had the pleasure of meeting Mia. I actually made it one of my priorities to go meet her. She was so sweet and nice! I absolutely loved her! I knew then I had to bump up Most of All You on my TBR pile. Most of All You is a story about second chances. It’s a story about how life doesn’t always go according to plan. How some people are dealt the wrong hand their entire lives. Then one day, we are given the choice to make a change for the better. It is up to us whether or not we decide to take that chance and risk it all in order to find ourselves and truly be happy. Gabriel had a dark past. Something horrible happened to him and it emotionally scarred him. He has come a long way and is trying to find love. He is such a sweet person and has so much love to give. Crystal is afraid to love. She's afraid to love and lose it, brcause she knows she won't be able to handle that kind of pain again. Men to her only want one thing and from personal experience, she's known that all her life. Both Gabriel and Crystal have struggled throughout lives. Although they suffered differently, they are stull broken inside. They protect their hearts from the world in fear of being hurt. But then one day, Gabriel decides to take a chance...themselvesThen one day Gabriel decides to take a chance. I absolutely fell in love with me I was writing. Although the story was a little predictable, I still fell in love with the characters. I love watching them grow and fall in love with one another.I think I might have to move our church voice app on my TV our list as well. I think I just became a huge Mia Sheridan fan.